Since its beginning in 1958 with the name of Suministros Gráficos Gietz, this company has been dedicated on the one hand to the distribution of continuous paper printing machines of the R. Giebeler brand and of paper handling machines of the German company Bielomatik across Spain and, on the other, to the supply of materials to companies of the sector of the graphic arts. 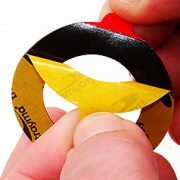 Since 1970 and as a result of this activity, the company began to sell its clients double-sided adhesive tapes for the gluing of flexographic clichés, too. 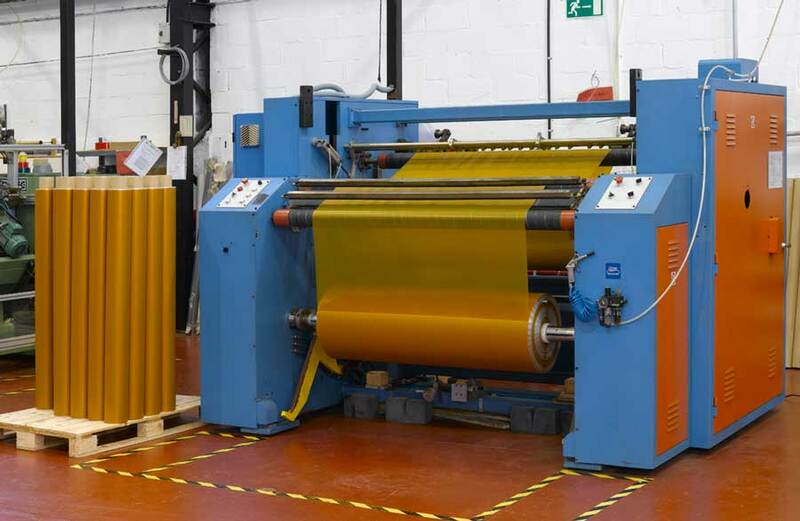 Indeed, the sale of this tape signified the kick-off of the company’s historic relationship with the firm Tesa, one of the world’s leading companies in the world of adhesive tapes and at that time the number one in the sector of tapes for graphic arts. 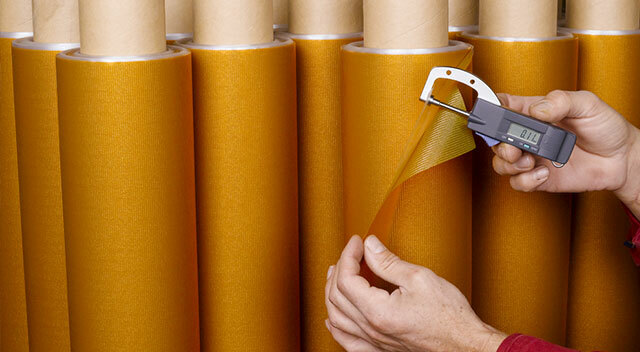 Over the years, the relationship with Tesa consolidates and Suministros Gráficos Gietz gradually opens up to other adhesive products that are no longer related to the graphic sector. 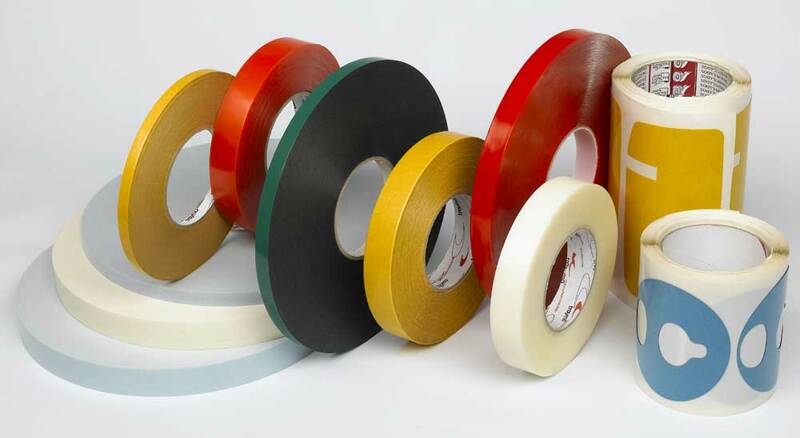 This way, the product portfolio broadens starting selling among others packing tape, insulating tape, double-sided tape and tissue tapes. The relationship´s improvement as well as the additional expansion of the product portfolio makes Suministros Gráficos Gietz to Tesa´s official distributor for the Biscay and Gipuzkoa area in 1985. Since the very beginning, handling and personalization represent our flag as the best way to differentiate ourselves from the competition and be able to grow. 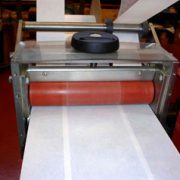 This is the reason why in 1991 the first printing machine for the customization of packaging tape is bought. This machine was located in a warehouse in Zorroza and later in Burceña (Barakaldo) after buying a pavilion there. Subsequently, a semi-automatic cutting lathe was acquired. Although many modifications and adaptations to the original have been made, this first lathe is still in use in our instaltions to mill coils of coating films. 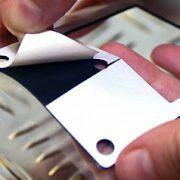 In November 1991, as the adhesive tapes sector was gradually gaining ground and increasingly distancing itself from the traditional products and customers, which had been the basis of the business until that moment; it was decided to create a new company in charge of managing this area independently. This is how Transformados y Manipulados, s.l., Trayma began to operate as such in January 1992. The old Bilbao offices on José Mª Escuza Street, 23 are still shared with Suministros Gráficos Gietz. At is initial stages, Trayma is formed only by 3 people. Since then, the company starts a slow – but yet steadily – growth, incorporating new products, personnel and machines, which allowed a continuous advance in the strategy of manipulating tapes against the mere the distribution, moving up from sales of approximately 15% in the first years to a percentage of around 80% currently.The additions of personnel, especially in the commercial area, will enable the company to widely extend its area of through Gipuzkoa and Álava, as well as starting visiting Burgos, La Rioja and Navarre. Trayma commits to the strategy of manipulation tapes intead of just distributing, growing its sale from 15% to 80% currently. The goal: to deliver greater value to our customers. 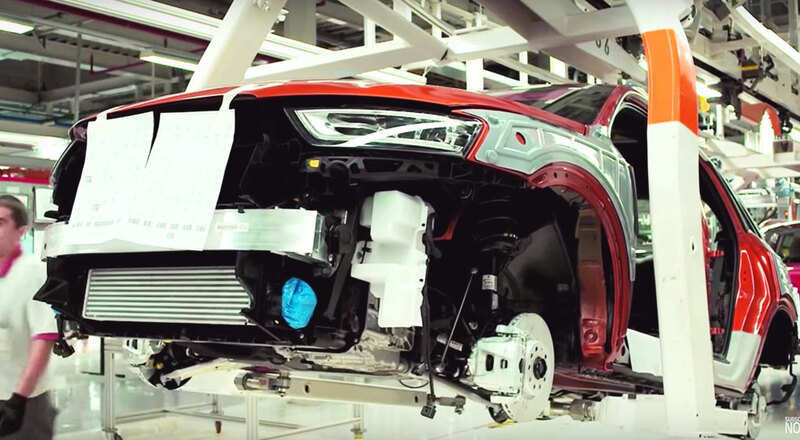 Furthermore, the increasing number of clients coming from different sectors results the handling of a bigger variety of products with very different characteristics and properties. Thus, to meet this new demand, Trayma starts working with new suppliers, which allows us to considerably expand the range of products and improve the technical training of our employees. At the end of the 90s space problems began to appear, not only related to the amount of people working in the Bilbao offices (3 people in Administration and 4 in Sales), but also the workshop became small due to the considerable space that is becoming necessary for keeping a stock of material. The search for a new site culminates with the purchase of a pavilion under construction in Larrondo (Loiu), to which the company moves at the end of the year 2000. The old headquarters of Bilbao are abandoned and for the first time the offices, the workshop and the warehouse are gathered in the new pavilion. At this moment the staff consists of 16 people. The year 2005 is that of territorial expansion. An exclusive vendor is hired for the region of Saragossa and the market grows in the areas of Castile and Leon (Salamanca, Valladolid, Palencia, Zamora, Soria, Leon, etc.). 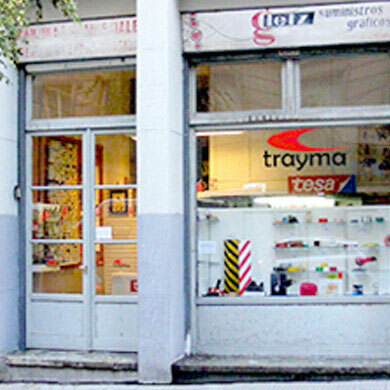 Moerover, the take-over of a company in Madrid, which had been acting as Traymas´s distributor for the last 2 years, increases Trayma´s precense in the middle-south of Spain. This expansion continues with another salesman in Barcelona and with a strong presence in Principality of Asturias. At the end of 2005, a total of 27 employees worked at Trayma. In the following years the growth will continue with the incorporation of more employees and more machinery for the workshop. As a result, it is necessary to review the internal operations of the organization, restructure the departments and systematize the way they carry out their activity. This process will culminate with the achievement of the ISO 9002 certification. During the process, the corporate image of the company is updated with a new logo, which from then on will then appear in communications with customers and suppliers. By this dates, the company operates completely independently, with agreements with multiple suppliers, each of them specialized in very specific ranges of products. Simultaneously, a strategy, which had been maturing since 1998, sees the light: the lauchment of Trayma´s own brand of products. In order to do so, the new corporate image was essential. By the year 2004, considering the perspectives of growth in the workshop, the necessity for new machinery and the optimization of workflows, it was necessary to look for a new pavilion nearby. 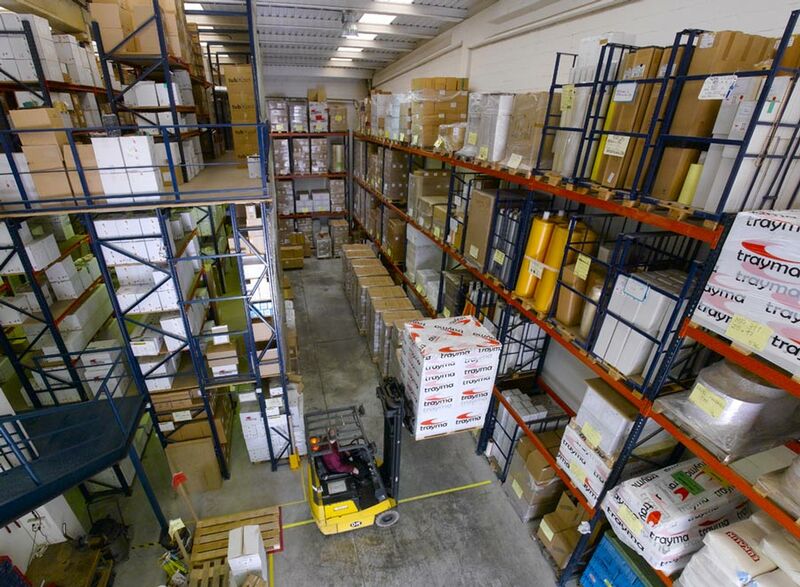 In July 2006, a 1,100 m2 warehouse was acquired, just 500 meters away from the current facilities. After a long process of refurbishment and improvement, the machines and raw material warehouse were moved there in February 2007. Only the printing area and the finished product warehouse remained in the former facilities. Furthermore, the internal quality system is reviewed and the ISO 9001: 2000 standard is adopted. In 2008, TRAYMA products are sold already throughout the Iberian Peninsula and the exports to several countries, both inside auf outside the European Union, start to grow. In 2010, Trayma takes another important step, reaching an agreement with the multinational 3M, number-one in the sector, to become an official converter of its products. In this way, Trayma is now able to offer solutions and materials with the latest technology, in conditions of excellent supplies and service. Continues improvement turns out key and therefore Trayma achieved the ISO 14001/2004 certification in 2011, demonstrating the company’s commitment to the environment. Also during this year, we become part of A.F.E.R.A. (Association of European Manufacturers of Adhesive Tapes) within its Converter member section, as a specialized converter in dhesive tapes. 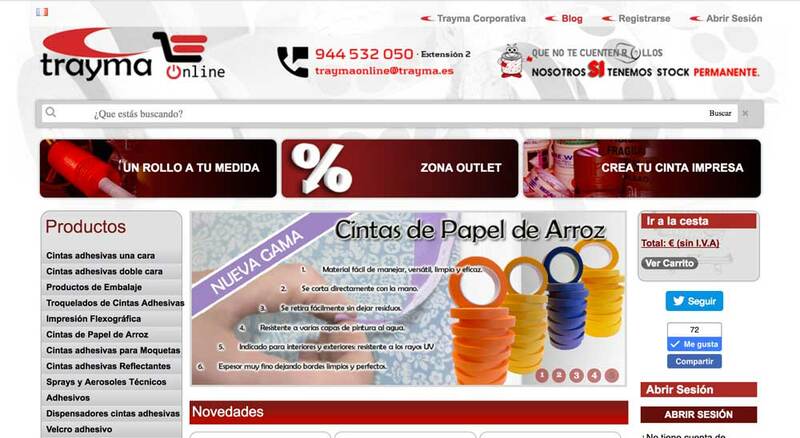 A new business area is born in 2012, namely, Trayma´s OnLine Shop, an e-commerce bussines aiming to be a global benchmark in terms of specialized adhesive tapes. 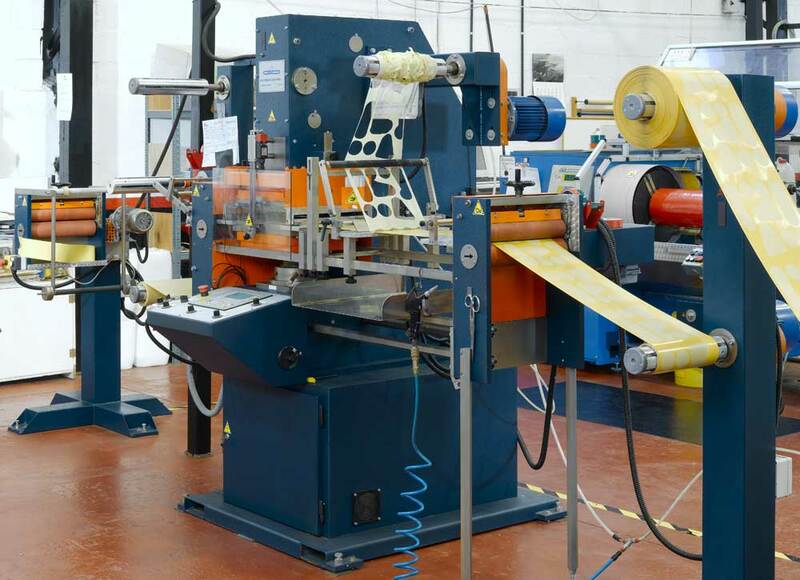 One year later, the installation of a new lamination machine was done to carry out more specific works. 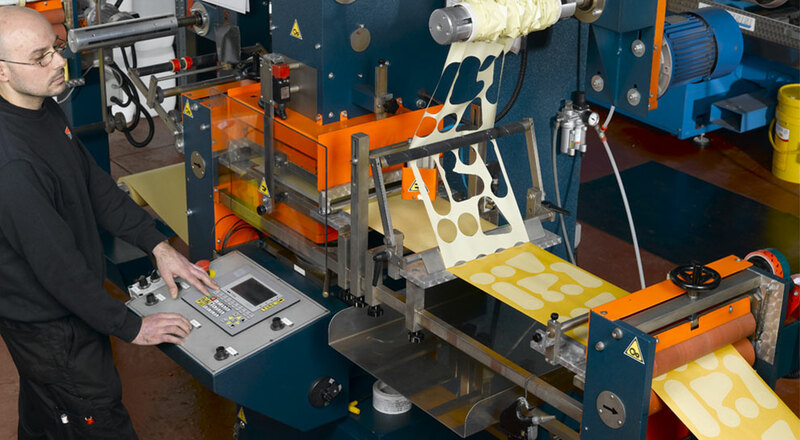 Subsequently, in 2015, Trayma purchased a new flat die cutter for the production of larger pieces. Trayma currently boasts about his 25 years being active in business. 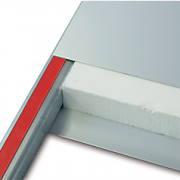 The combination of supports and adhesives allow us to create all kinds of products to cover different needs: permanent or temporary adhesion, conductive or insulating products, resistant to chemicals, UV, temperature … Discover here the applications by sectors.